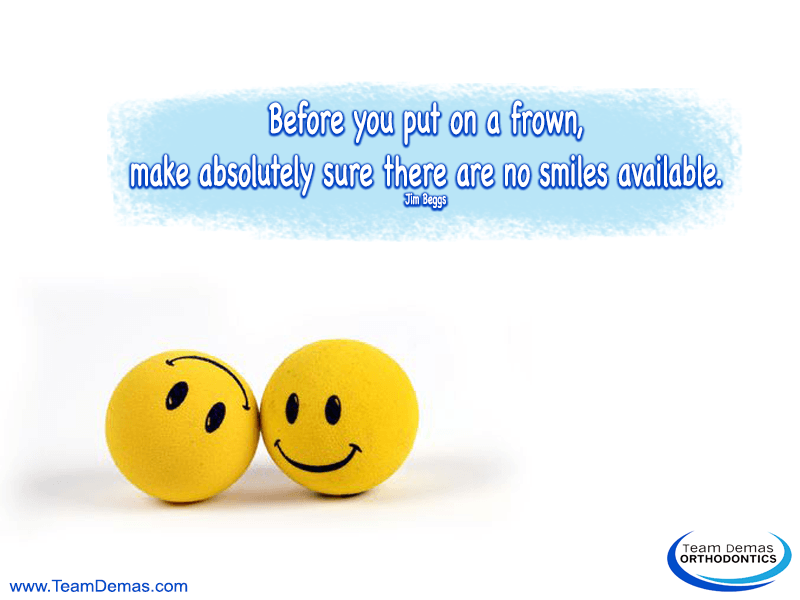 If your mood is low because your crooked teeth are hiding behind your smile; or if you are caught up in a frown hiding your potential to glow with a smile, a visit to an orthodontist is the answer. It is never too late to set your teeth straight, and an orthodontist goes beyond the mile, with a smile, to prepare for a stronger smile. There is an enormous amount of potential with a smile. In fact, a smile makes stronger personalities. If you feel hindered about wearing a smile because of undetected teeth or oral conditions that were present earlier in your life, a visit to the orthodontist can begin your path to a smiling future. A smile can be life changing. 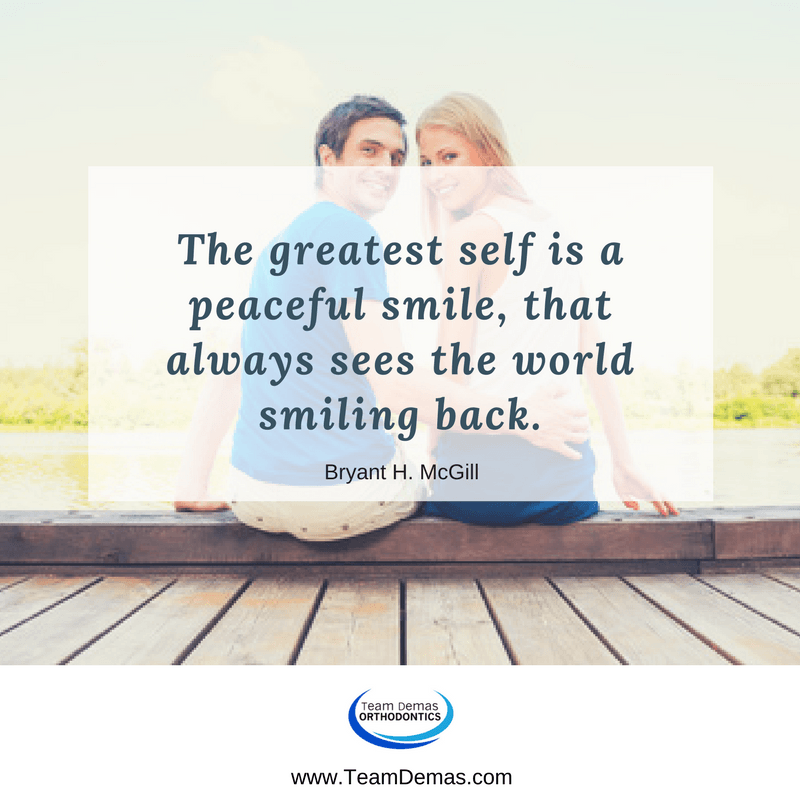 A smile and gratitude can be self-fulfilling tools for happiness and success in your life. Invest now and have a smiling future later.